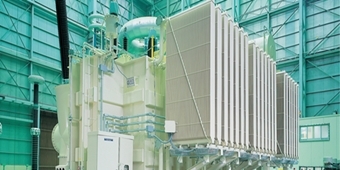 HICO offers various types of power transformers with ratings up to 765kV. 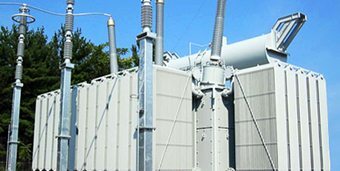 Our transformers have off-load or on-load tap changers to adapt to various network conditions and satisfy international standards. 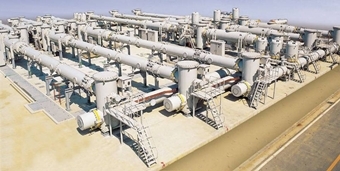 With world-class technology as a foundation, HICO provides the most advanced high voltage Gas Insulated Switchgear and Gas Circuit Breaker with rated voltage up to 800kV. 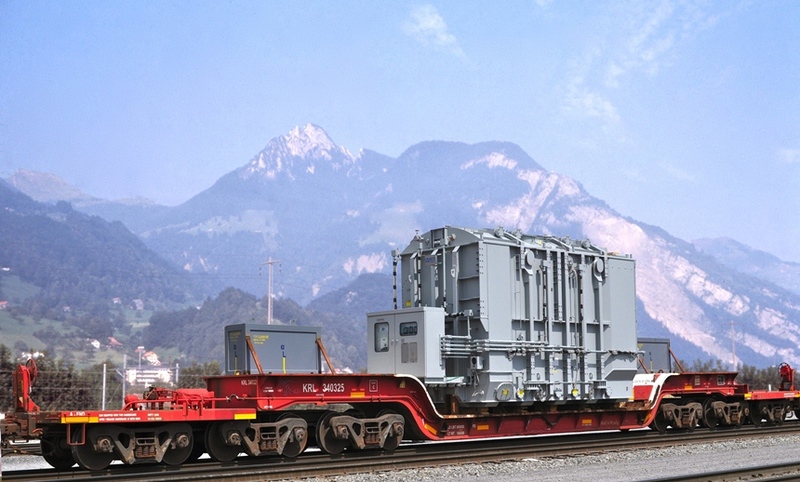 HICO offers efficient shunt reactors with ratings up to 765kV that are manufactured to the needs of the global customers, helping to increase the effectiveness of their grids.